There is a very thin line between good and bad parenting. However, new parents don’t even know when they cross that line and turn to be the best example of a bad parent. Parenting is a very hard job and it’s tougher to be a good person. 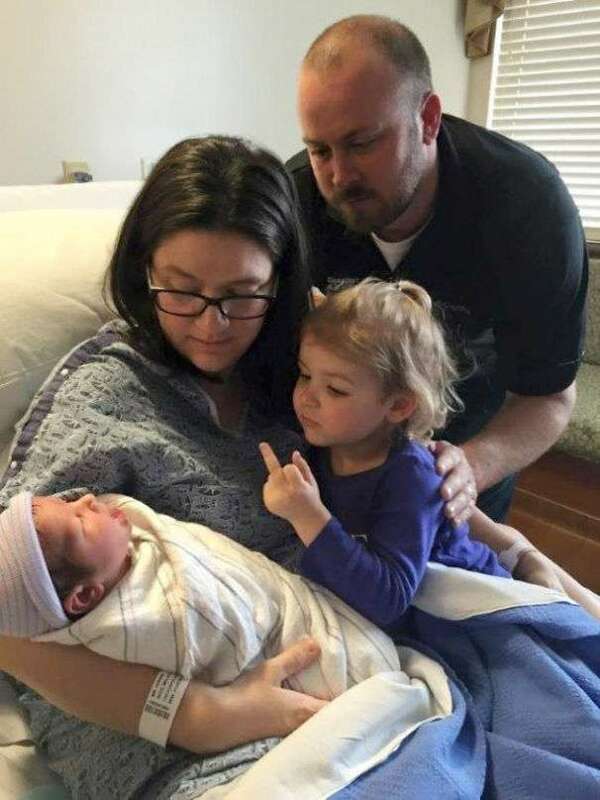 No matter, if you are a parent or not, today we have collected some of the funny bad parenting pictures that will make you laugh hard. Mostly, the parents in the below pictures are Dads and we know that Dads are so bad and funny sometimes that moms never want to leave their kids with their dads. 1. 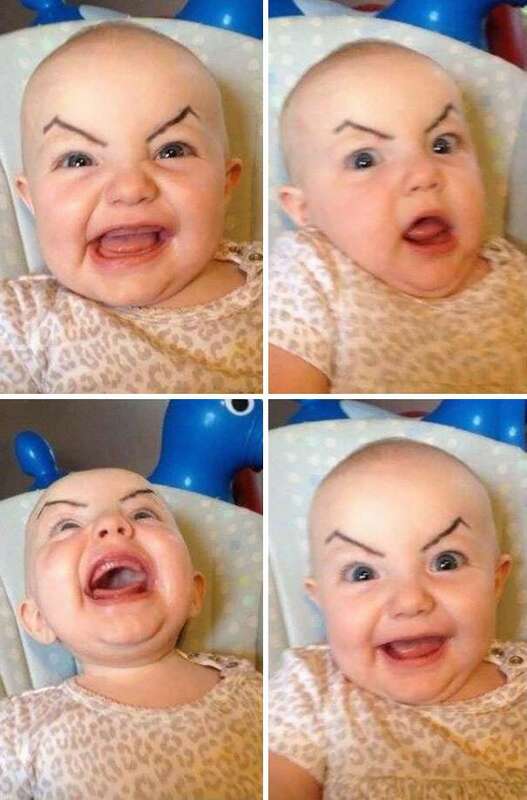 You know you are a bad parent when your elder kid does this to a newborn. 2. Bad Parenting level = Infinity. 3. 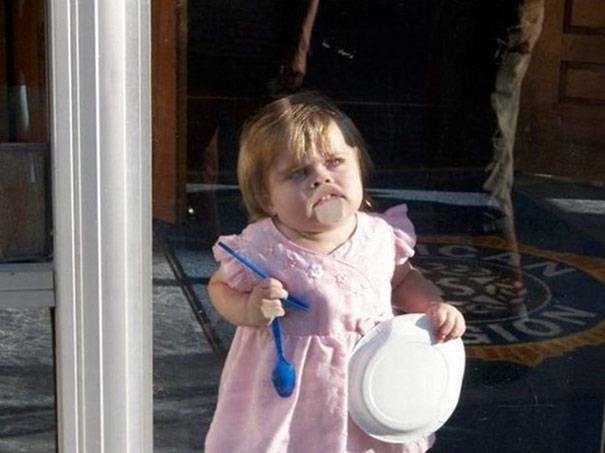 This can be declared as the funniest bad parenting pic ever. 4. 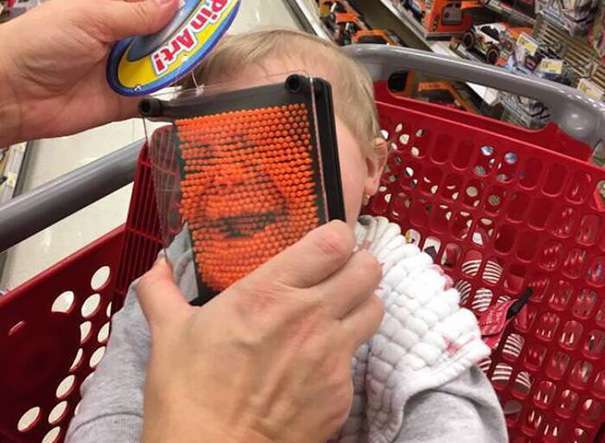 The moment you know that you deserve an award for the ‘Bad Parent Ever‘. 5. 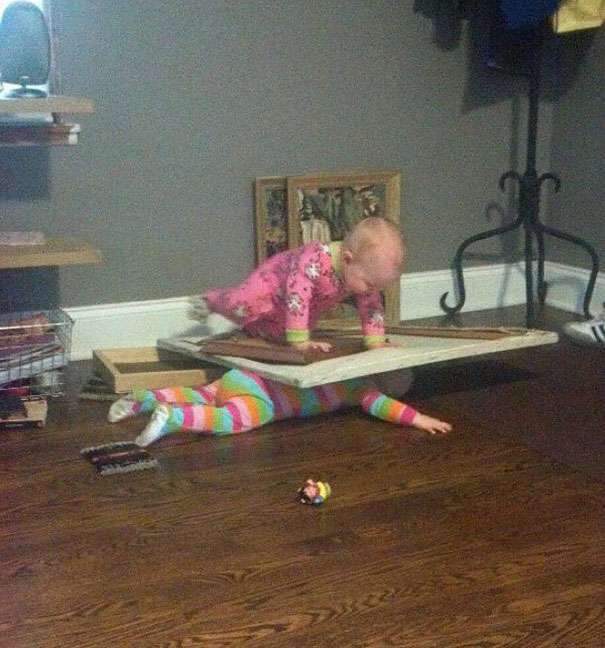 There will be only one kid in this house. 6. 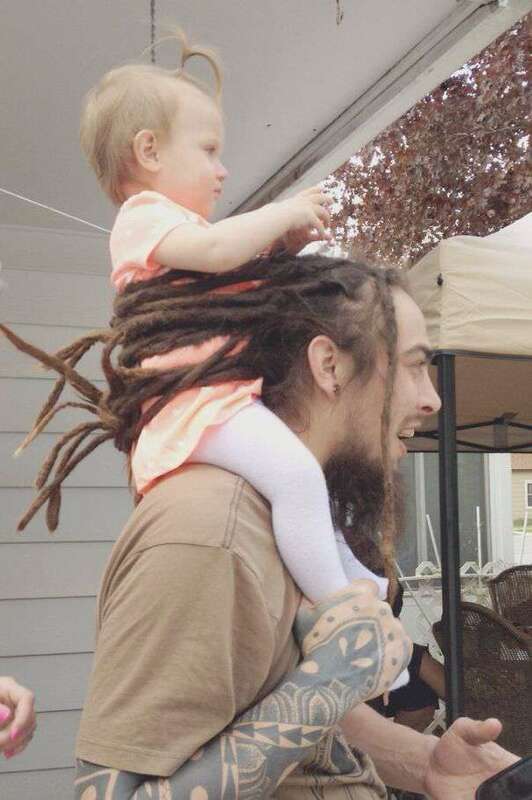 When you use your hair as safety harness for the kid and you know that you have broken all the records of bad parenting. 7. We need to find her mom and we need to find her right now. 8. 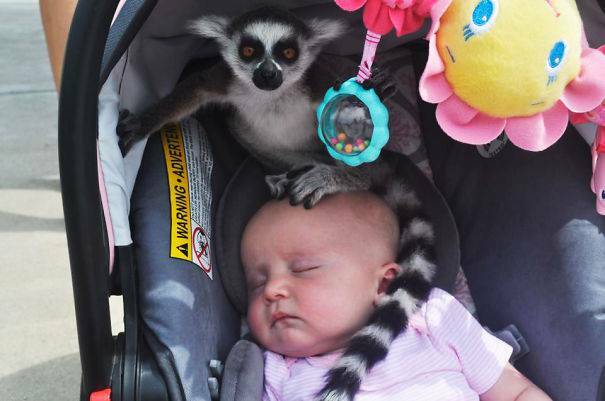 Always remember to take care of your kids when you go on a Zoo tour. 9. Sooner or later her dad is going to be in a great trouble. 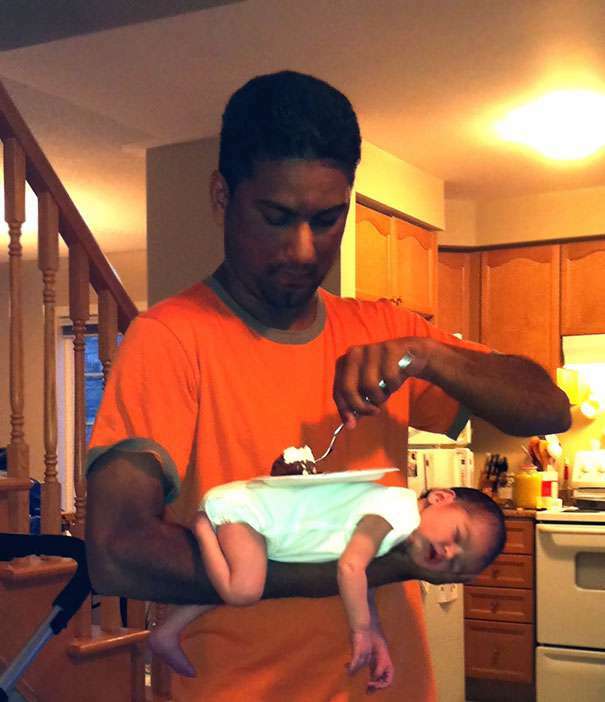 Don’t miss : 15 Funny Parenting Advice From Some Of The Funniest Parents. 10. We also don’t know what the hell this kid’s parent wants him to do. 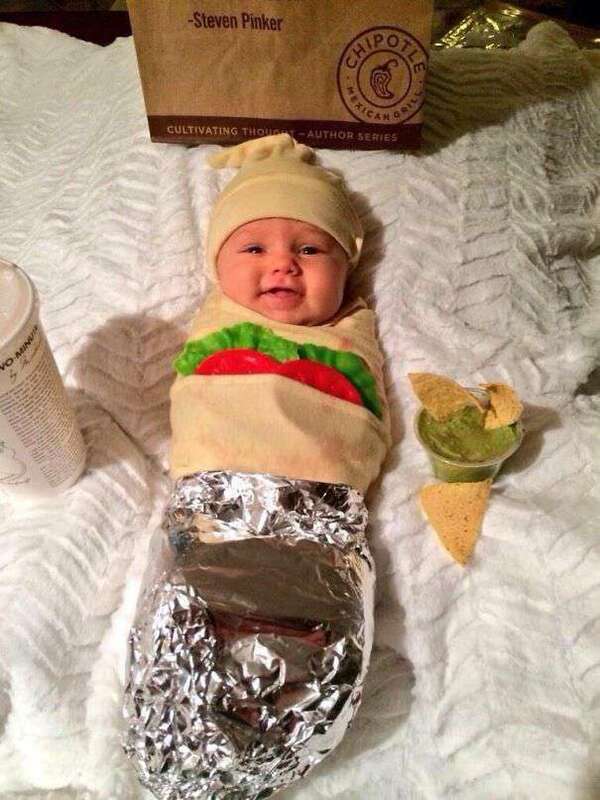 Also, let us know if you liked these funny bad parenting pictures and make sure to share this post with your loved ones and loved ones so that they can laugh hard too. 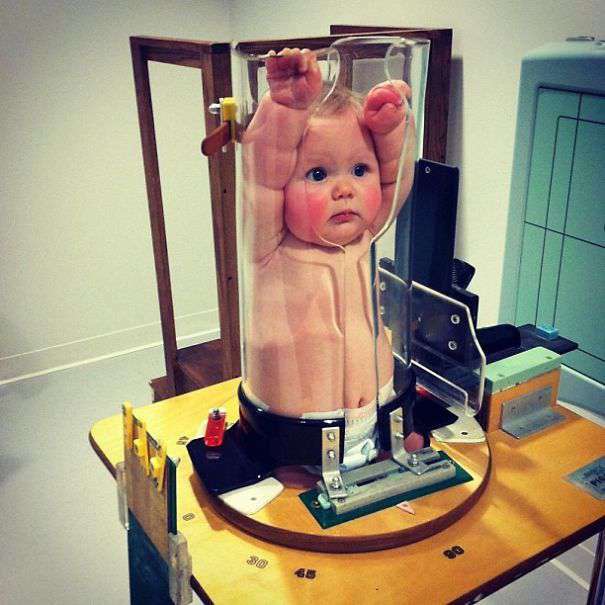 The baby in the plastic thing is not forced into that position by the parents… It’s for an x-ray of the babys chest…!! !